If using Gmail, be sure to click "View Entire Message" so you won't miss out! Are you ready to debunk myths, clear the smoke and understand your financing options? Join BEACON, local capital providers and entrepreneurs as they break down the funding landscape to help you decide what strategies best align with your business. Pre-registration is required and seating is limited, so don't delay! We've narrowed it down from 84 applicants to our 2018-2019 awardees! 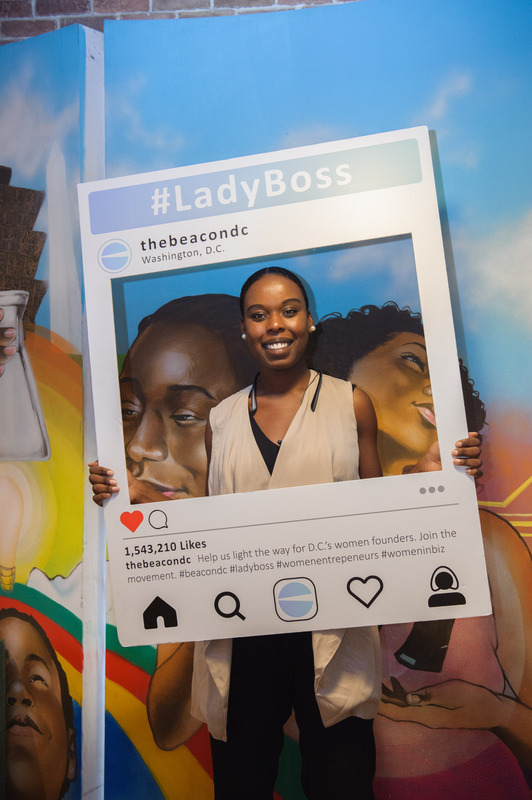 Help us celebrate with #ladyboss vendors, entertainment, drinks & bites - all part of DC Startup Week and the WeDC Fest! RSVP will open soon. 2017-2018 BEACON Grantee, Nubian Hueman, celebrates five years! Nubian Hueman will celebrate five years of operations through a weeklong celebration. In working with close to 400 artists, designers, and brands, Nubian Hueman will highlight regions where their artists have had the greatest impact - with each day featuring a region, event, new Fall product line + a store discount! Click here for more. "Startup Law 101, thank you for an informative, enlightening and information-accessible day!" Startup Law 101 also marked the release of BEACON's latest publication: Resource Guide for Legal & Business Support: Free, University-Based Legal and Business Programs Supporting Entrepreneurs in the DMV (2018-2019). Did you miss out? Review what we covered here (materials are for informational purposes only and not for the purpose of providing legal advice). SEED SPOT + Booz Allen Hamiton will power the 2-Day Launch Camp, a unique opportunity for entrepreneurs and individuals that are exploring starting a venture to connect with mentors, content experts, SEED SPOT's curriculum, and a network of supporters. Register today. 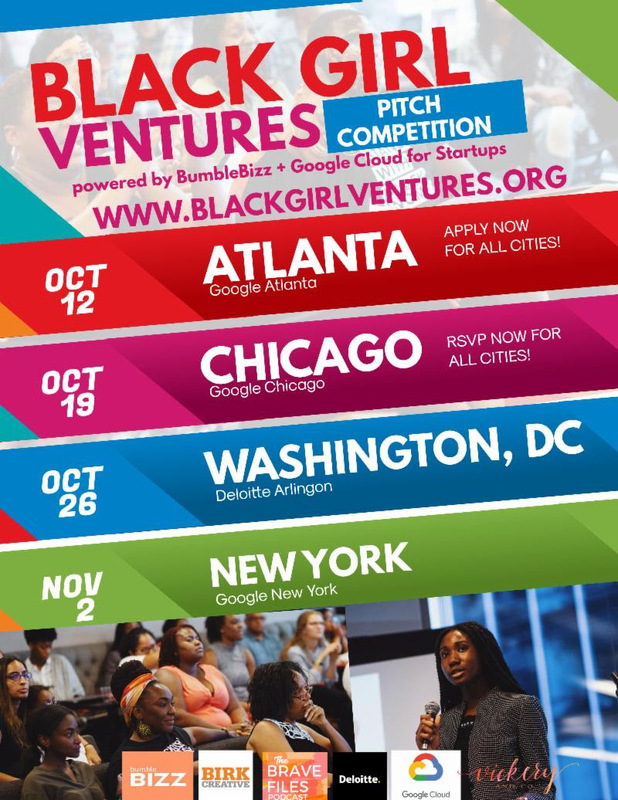 Black Girl Ventures has teamed up with BumbleBizz + Google Cloud for Startups to fund women across the country! Various dates for pitch applications and tickets for live pitch events in Atlanta, Chicago, DC, and NYC. Find your city and apply today! Black Girl Ventures will also host a Pro Bono Law Clinic on 10/27 in partnership with Latham & Watkins. Sign-up here. Have you joined Alice, the AI platform connecting entrepreneurs with curated resources, tools, communities and opportunities to help their businesses grow? In addition to city profiles and access to opportunities across the country, Alice members receive $500 off Stripe Atlas fees, a company assisting entrepreneurs with company formation, accounting, tax and other startup resources. Learn more here. 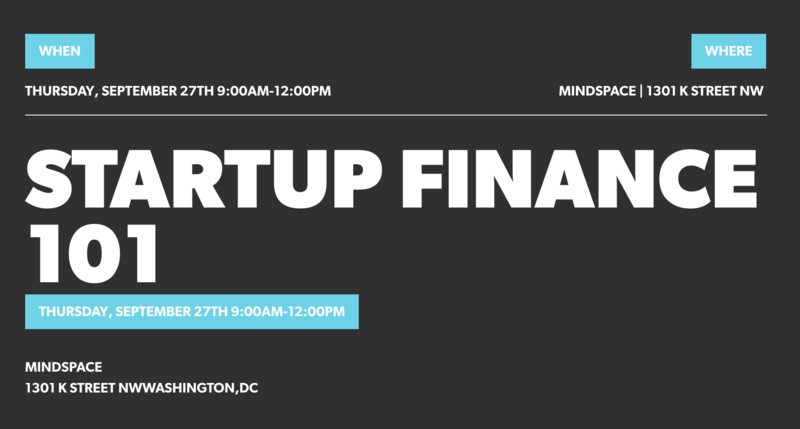 A FREE Startup Weekend is coming to DC! Startup Weekend is a 54-hour event where developers, designers and business development experts come together to pitch an idea and launch a business, all in one weekend. The regular $105 fee is waived entirely, so don't miss out on this awesome, free opportunity to launch your innovative idea! Learn more and register today! 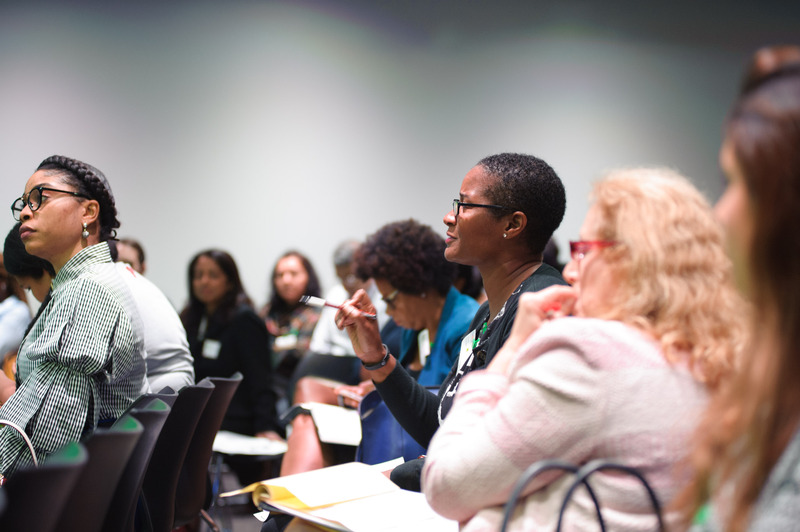 EnrichHER curates a weekly list of funding opportunities for founders - check them out! 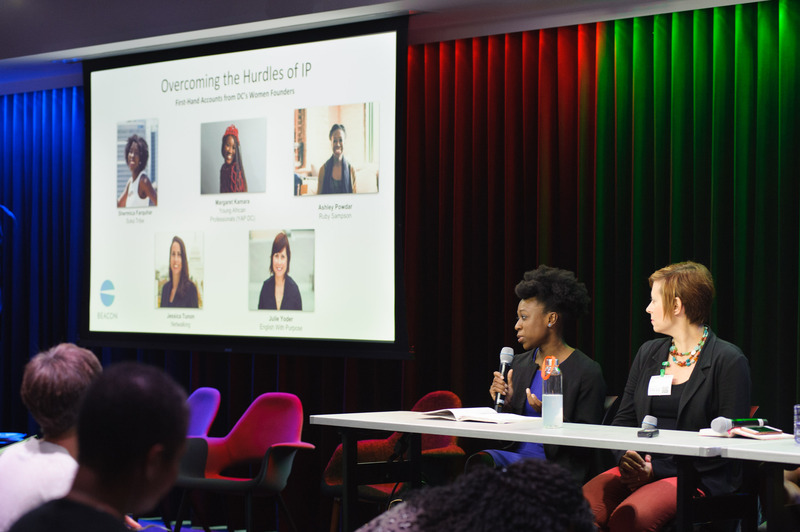 EnrichHER is also looking for ten well-qualified founders to showcase through the launch of their investment platform. Companies must have a least $100k in revenue and in operation of a least six months. Click here to apply. Have you checked out the latest Funding Alert issued by the DC Mayor's Office of Partnerships and Grant Services? Click here for the most recent issue and here to subscribe for the weekly notice. 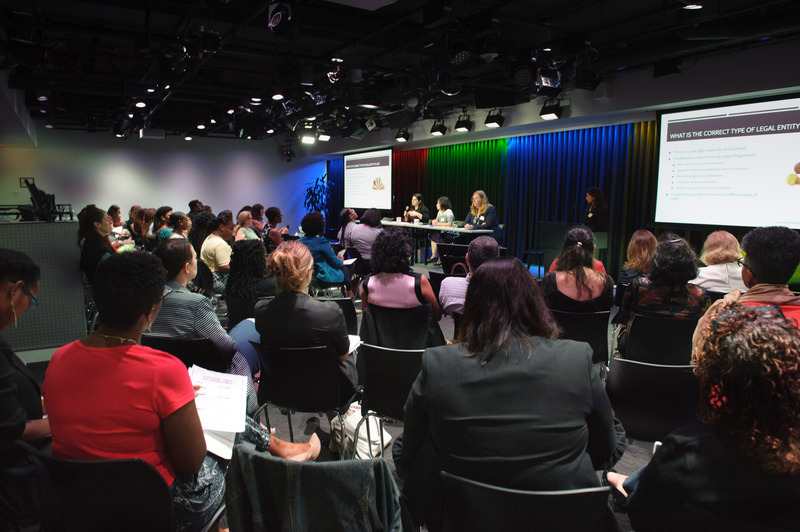 Applications are open for Tide Risers DC, a year-long cohort experience for women eladers working for the greater good. Learn more. Goldman Sachs 10,000 Small Businesses Program equips participants with practical skills in negotiation, marketing and employee management that immediately be put into action. Components include practical business education, access to capital and a supportive network of advisors and peers. Applications are accepted on a rolling basis year-round. District Mugs (a 2017 Beacon Award Grantee) is a volunteer-run nonprofit that introduces entrepreneurship to the homeless in D.C. by teaching them how to run a business of painting and selling coffee mugs. They help homeless individuals earn a small income while teaching them transferable skills. 80% of profits are passed back to the homeless participants. District Mugs is growing and is now looking for a Co-Founder. Click here for more info. Are you interested in learning to code but wondering how you'll afford the courses? The Flatiron School and Lyft have partnered to award all female applicants an automatic 50% Women Take Tech Scholarship to Flatiron's Online Web Development Program. Learn more. In3: The Inclusive Innovation Incubator is offering memberships starting at $125/month. Memberships can include access to an open desk and office space, members-only community website, access to printing, private phone booths, and access to private events. This deal is only for a limited time! To schedule your tour, click here. Looking for housing? Union House is a free 'Crash Pad' for Bootstrapping Entrepreneurs in DC. Learn more. 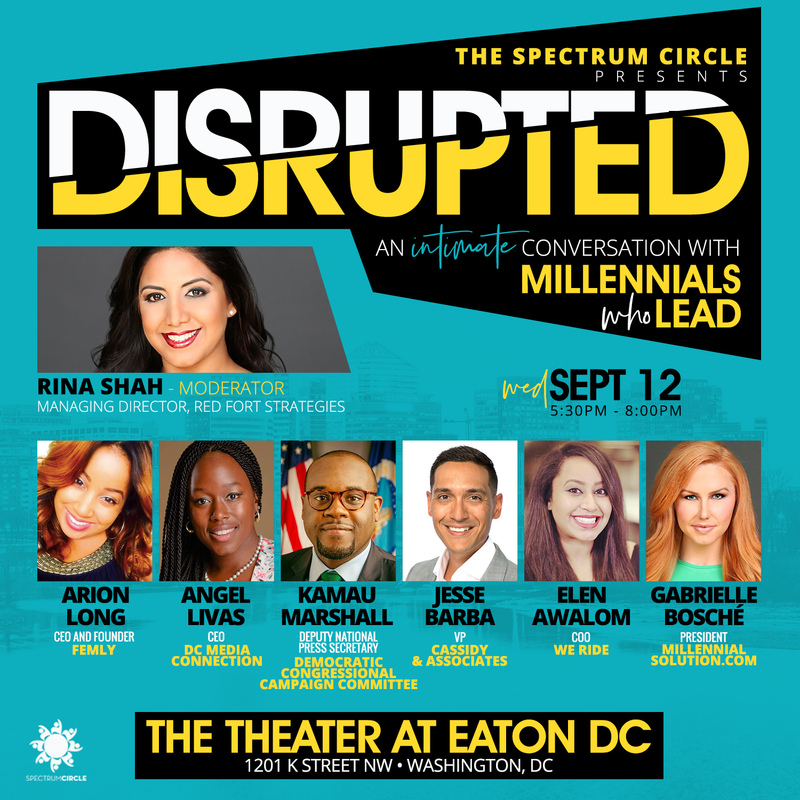 Are you interested in volunteering during D.C. Startup Week (Sep 24-28, 2018)? Various opportunities include mentors, day-of-event logistics, marketing, speaker, and core team roles. Learn more and apply today! Would you serve as a mentor? Empowered Women International is recruiting for mentors for the Entrepreneur Training for Success program. If interested in learning more, contact Alexandra Boycheck at alex@ewint.org. Mentors are needed in Rockville (English) and Herndon (Spanish). Are you looking for a job or gig with a value-based company? Find teams that share your interests and values through keyvalues.com. Do you know of opportunities that could benefit the BEACON community? Share them with us via info@thebeacondc.com. 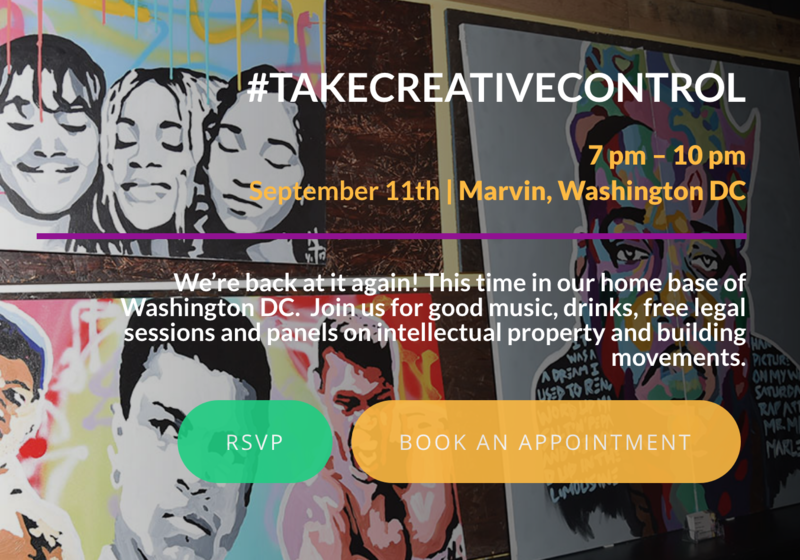 10.26: Black Girl Ventures DC: They Pitch, You Vote, Women Win! Ongoing: DCRA's Small Business Resource Center offers one-on-one consultations tailored to your unique business needs. Sign-up for a time convenient for you. 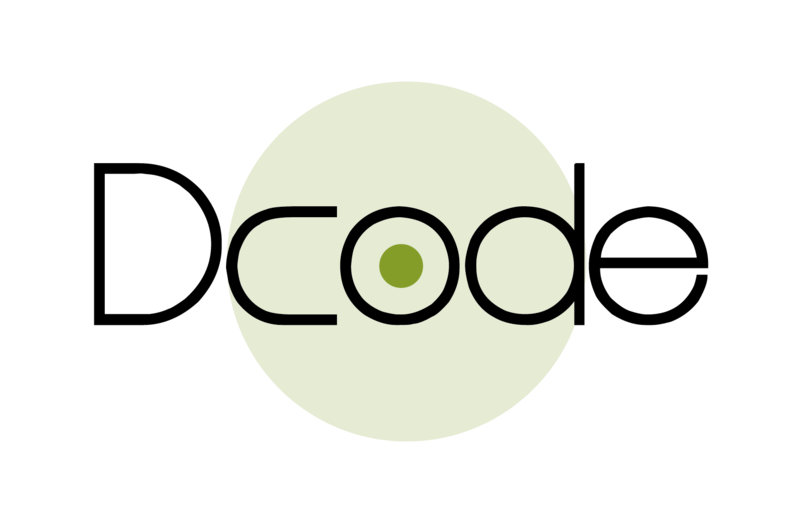 Dcode is a leading federal technology accelerator producing cutting-edge technology products for the federal market. Several times a year, Dcode selects 6-10 emerging technologies to participate in a three-month accelerator program, aimed at knocking down barriers to entry and de-risking the federal government. Founder/CEO, Meagan Metzger, created the Dcode with the mission of breaking down barriers between private industry and government. For the past 10 years, she has helped small, innovative IT firms establish and grow their government business. 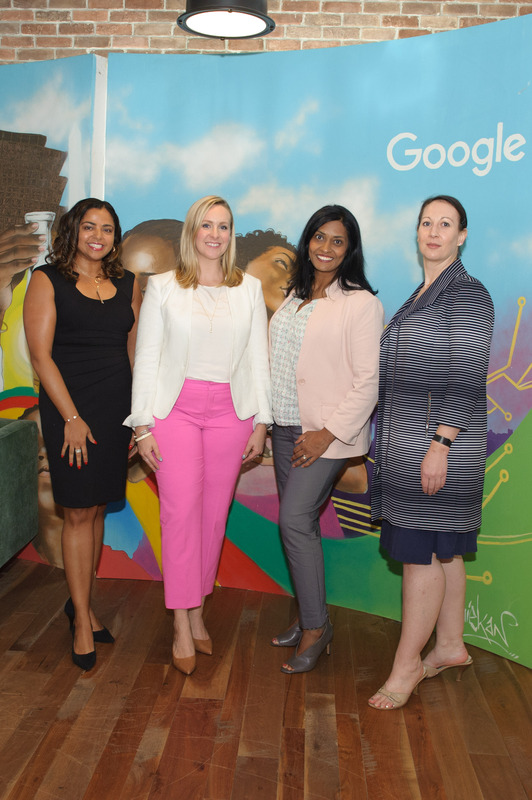 In her spare time, she mentors startups through the DC Economic Council and is enthusiastic about uplifting women in tech and business. 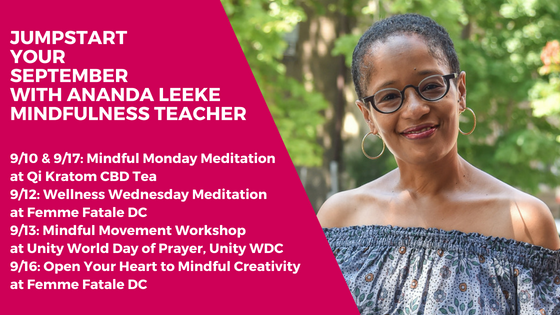 Ananda Leeke is on a mission to help fellow women entrepreneurs find balance through mindfulness. Founder of Ananda Leeke Consulting (ALC), Ananda helps people and organizations outsmart stress and thrive+work mindfully. Drawing on her own career journey from a young lawyer to author, artist, yoga teacher and digital strategist, Ananda brings 25 years of experience and especially enjoys empowering fellow entrepreneurs.